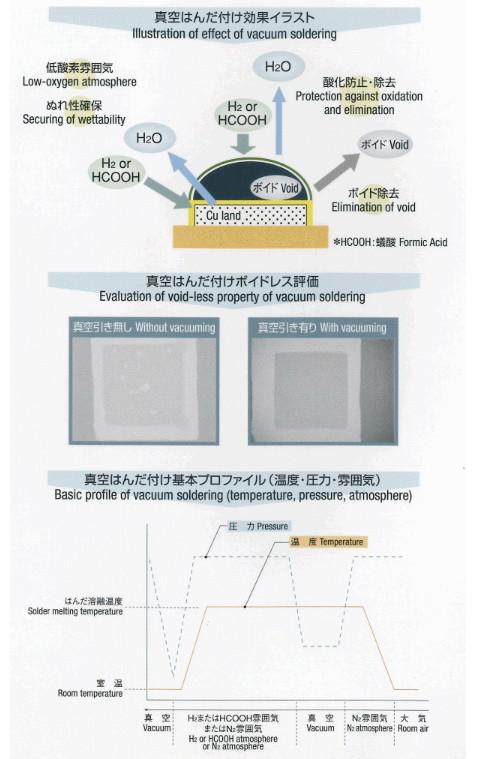 【SHINKO SEIKI】 Vacuum soldering unit | Products （Vacuum Reflow Equipment ）| MASS CO., LTD. This unit melts solder under vacuum to remove voids from the solder. Since solder is pre-heated in a reduction atmosphere, flux-free soldering is enabled. 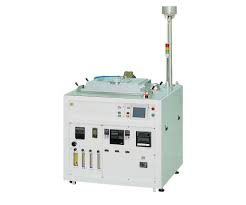 Mostly, this unit has been used to manufacture power devices and form bumps for flip chip bonding .